Turn-of-the-century residential hotels, which served rising professional class, among City’s newest landmarks. On June 12, 2012, Landmarks voted to designate two Midtown hotels constructed in the early 20th century as individual landmarks. The Beaux-Arts Hotel Mansfield is located at 12 West 44th Street, and the Renaissance Revival Martha Washington Hotel is located at 30 East 30th Street. 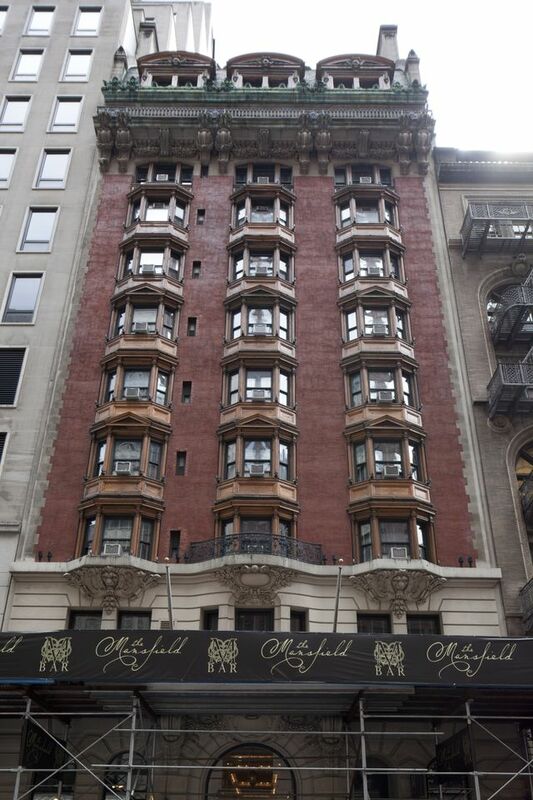 The 12-story Hotel Mansfield is on the same block as several other individual landmarks, including the Algonquin Hotel, the New York Yacht Club, the Harvard Club, and the former Yale Club. The firm of Renwick, Aspinwall and Owen designed the Hotel Mansfield, which was completed in 1902. The hotel catered to affluent single men and couples without children, who occupied rooms on a permanent and transient basis. The heavily ornamented building features a two-story rusticated limestone base, a balcony below a copper cornice, and a mansard roof with three large arched dormers. The building continues to function as a hotel. At a hearing on the designation in March 2012, no one opposed designation. 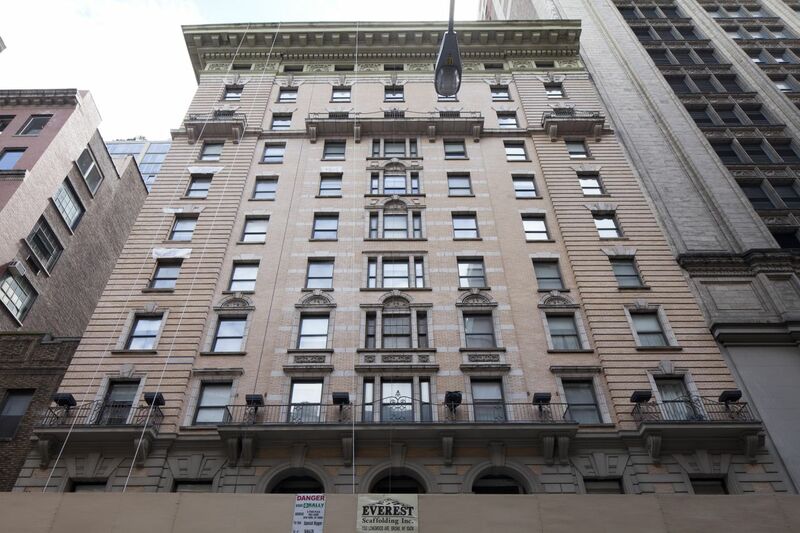 At Landmarks’ June 2012 meeting, Commissioner Margery Perlmutter praised the building’s architecture, noting that the distinguished block contained “one jaw-dropper after the next.” Vice Chair Pablo Vengoechea led the unanimous vote for designation. The 12-story Martha Washington Hotel was designed by Robert W. Gibson and completed in 1903. It was the first hotel in the City to exclusively accommodate single professional women. The hotel provided 500 rooms for permanent tenants and 150 rooms for those staying temporarily. Men were not allowed to stay at the hotel until 1998. The building continues to operate as a hotel under the name Hotel Thirty-Thirty. At a public hearing in June 2011, representatives of the Hotel supported designation and said the owner looked forward to working with Landmarks to restore the entire property. At the June 2012 meeting, Vice Chair Vengoechea noted the owner’s responsible stewardship of the property, and the commissioners voted unanimously to designate the building. LPC: Hotel Mansfield, 12 West 44th Street, Manhattan (LP-2517); Martha Washington Hotel, 30 East 30th Street, Manhattan (LP-2428) (June 12, 2012).